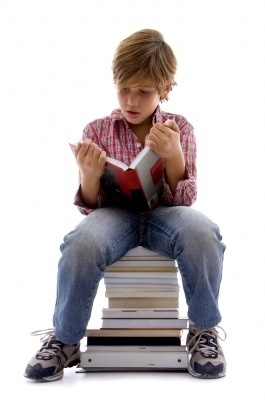 We all dream of writing novels that readers can’t put down. Stories so engrossing they cause people to run into stationary objects while flipping pages; plots so compelling that perfectly sensible adults will sacrifice sleep in order to read “just one more chapter”, even if it means falling asleep on their desk at work. But how? Donald Maass, author of “Writing the Breakout Novel”, advises writers to inject tension on every page. Easy if you write action thrillers, right? Before all you romance-writers out there start to panic, hear this: “tension” doesn’t necessarily mean car chases, shoot-outs or even scenes where characters yell at each other. EVERY genre needs to be imbued with tension, even if it’s a quiet tension that crackles off the page. I found this exciting because it applies so beautifully to writing, and it made me aware of a whole arsenal of tension-producing tools that I never consciously knew existed. 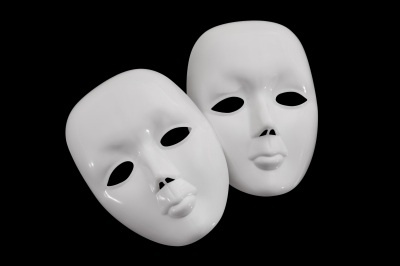 The other trick is to layer the types of tension one on top of the other to create the most compelling story possible. Of course, as mentioned earlier, this doesn’t mean you need to pen a string of shouting matches or have your protagonist argue with everyone she encounters. Once more, VARIETY is key, and often quiet tension is the most powerful and effective. Let’s have a look at how Kathryn Stockett does this in The Help. There are a multitude of interpersonal conflicts in this book. - Mother/daughter: Protagonist Skeeter wants to be a writer, but her mother is only interested in “fixing” her appearance and marrying her off. Added to this, her mother has cancer, so every negative emotion Skeeter feels is tinged with guilt. - Girl/guy: A reluctant dater, Skeeter eventually falls for a young man only to discover that his ideological views run totally contrary to hers. - Between friends: Skeeter disagrees with her friends’ treatment of their black maids, a stance which causes escalating conflict throughout the book. - Between an individual and a social group: Celia Foote struggles to gain acceptance into the local women’s clique, but is ostracised by all. - Between maids and their employers: Minny, a black maid, is fired by her white employer for using the indoor bathroom. Another maid, Aibileen, struggles with the harsh way her employer treats her daughter, Mae Mobly. The tension of relationships is often shown through dialogue between characters, but also through subtext (the unspoken undercurrents beneath the dialogue – the things the characters DON’T say) and through snippets of internal monologue. For my next blog post, I’ll be discussing the remaining three types of tension. Don’t forget to tune in to learn about the tension of the task, the tension of surprise and the tension of mystery! Let’s talk: Does your WIP have tension on every page? How conscious are you of delineating between different types of conflict in your writing? Do share! Wonderful post and I look forward to more, even with a foreboding in the pit of my stomach. Working on that tension deal in my edits. 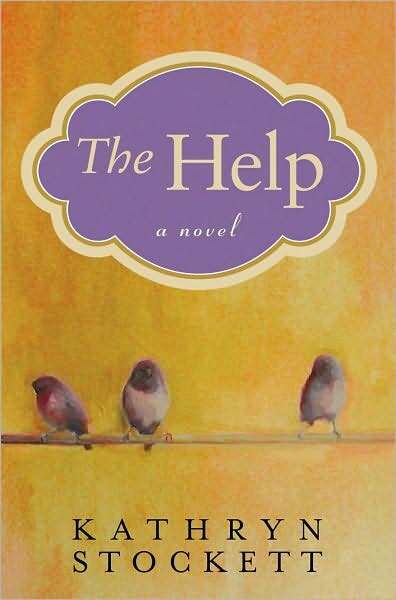 Man, you make me want to read The Help again! Loved that book! Miss those characters. Talk about starting with a BANG! Great first post, Karen! Can't wait for more! I'm really working on this right now, trying to up the tension. Thanks! Agree with Julia, definitely getting us started on the right foot. Meaty stuff to think about this morning, especially as I often think about emotionally layering a novel, especially after reading Katie Ganshert's debut. This is such a great post, Karen, and so true! I like the way you broke it down into four components because that makes the art of tension easier to process. I've been plotting relationship tension but hadn't thought of these other kinds. Good examples, too. This is FABULOUS, Karen! What a debut (she echoes LOL). Definitely looking forward to your next post - AND applying this one! Thank you, all! So glad this was helpful. Awesome post! So good - all of it!! Phew, I'm so glad we don't have to have "action" on every page. :D In my book, there's a lot of relationship tension. Starting with the fact that the characters are thrown together with small chance of splitting up in the near future, if they hope to survive. :) Thank you, this was a good post. Wonderful post, Karen! We are so blessed to have you at the Alley! KaREN!!!! Excellent post, girl! I loved how you gave examples from The Help. It really laid it out how you could build tension within the page. And a drama teacher??? How cool is that?! Great advice! I often step back from my writing as writer and morph into reader to ask myself whether my work puts me to sleep. Looking forward to more! Thank you so much, and I will be back for parts 2-4. 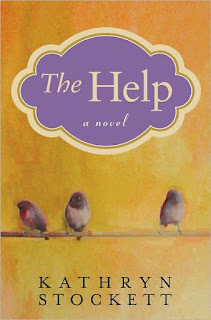 Oh, and I also love the book, The Help. So many great story elements.